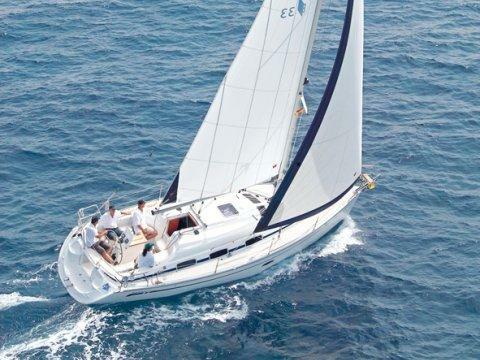 An escape from the routine! 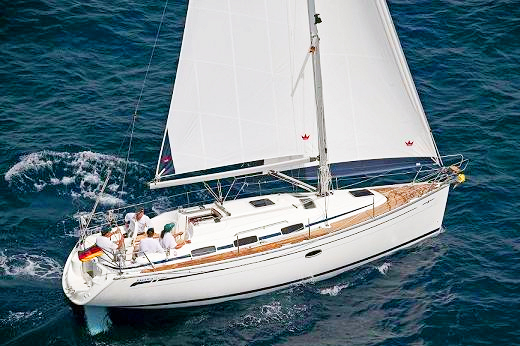 Bavaria 33 Cruiser is ready to sail in the Greeck Islands. 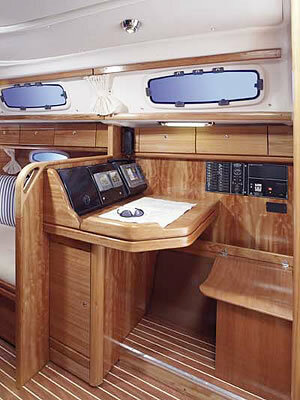 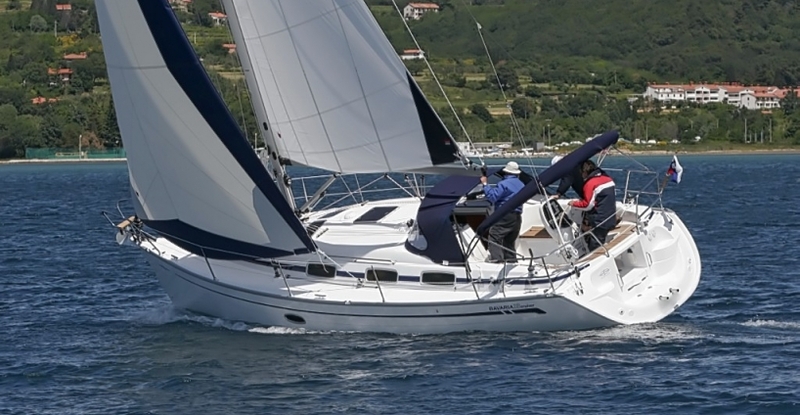 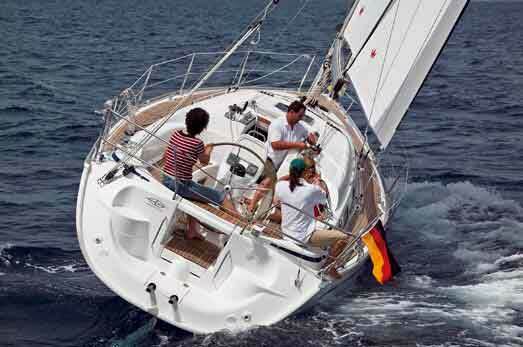 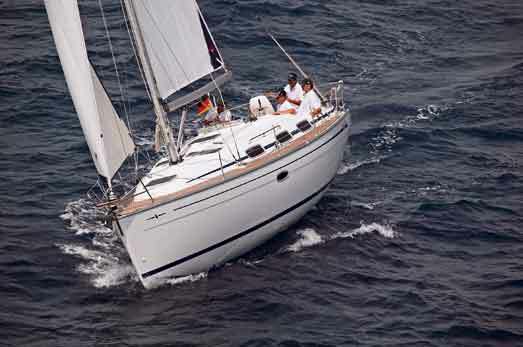 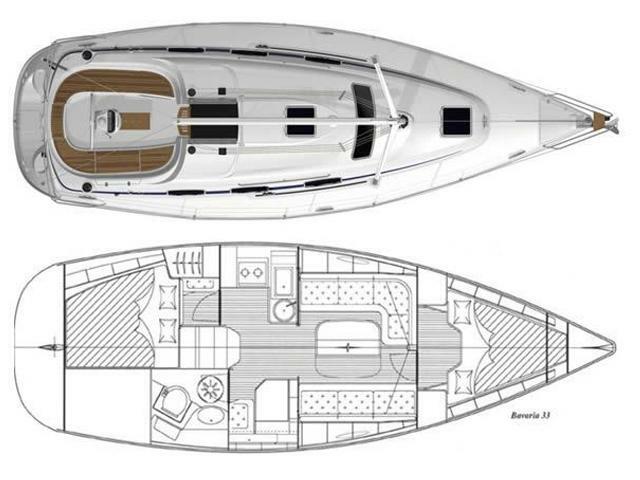 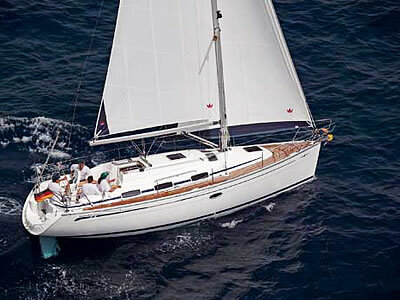 On the Bavaria 33 everything onboard has been designed for safe and easy handling. 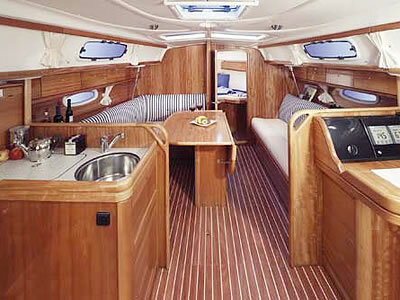 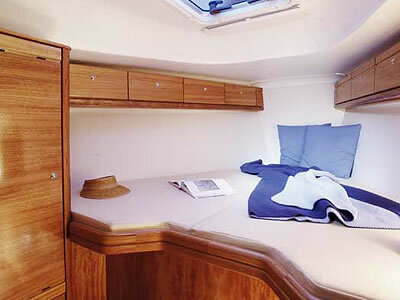 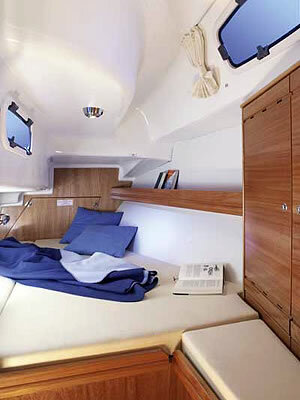 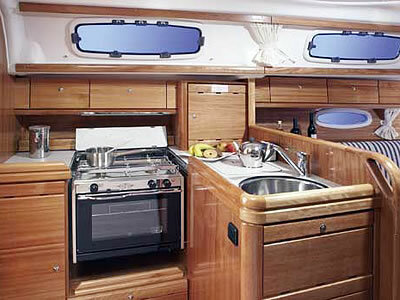 There is a very spacious interior, with a layout of two beautiful double cabins. 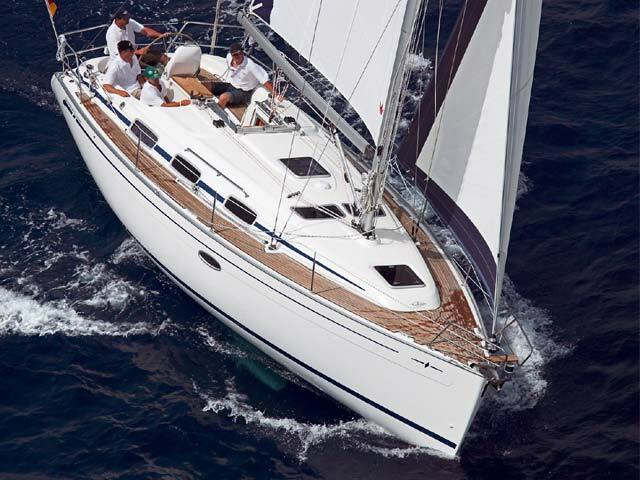 Bases: Athens, Kos, Lefkas, Rhodos, Lavrion, Paros, Corfu.